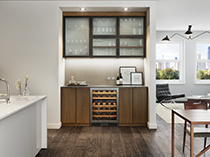 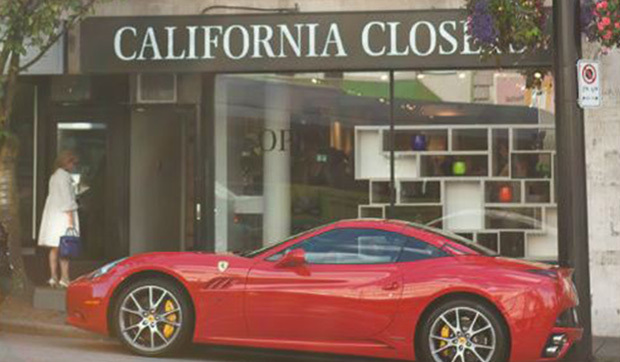 The California Closets Burnaby Showroom, located east of Vancouver along the Trans-Canada Highway, is situated near suburban, residential areas, making it a convenient trip for those living in locations such as New Westminster and Coquitlam. 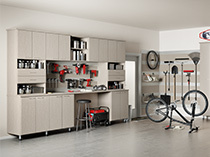 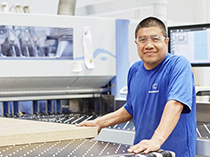 This showroom is also situated within a California Closets manufacturing facility, giving customers a unique insider perspective. 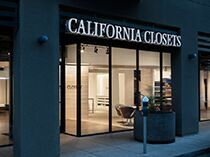 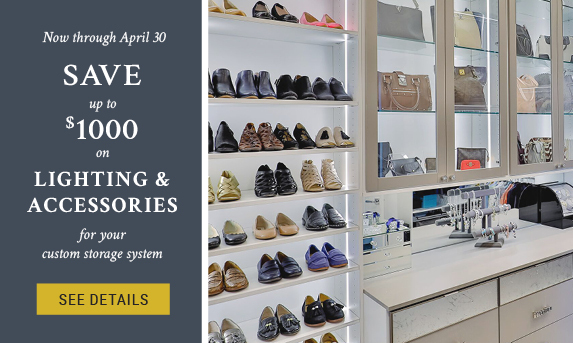 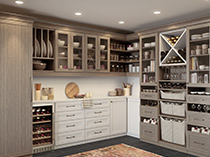 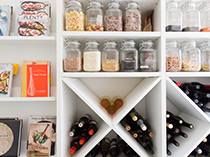 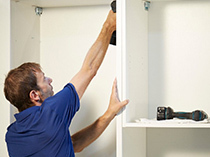 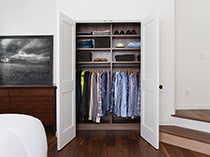 A California Closets showroom is a great place to explore our ever-expanding product offerings and get an up-close look at the high-quality craftsmanship that goes into every custom storage system. 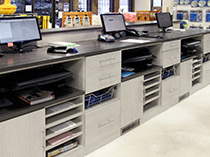 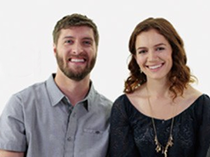 The experienced showroom staff is happy to answer any questions and provide ideas and inspiration. 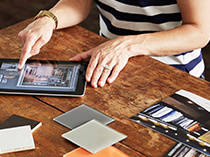 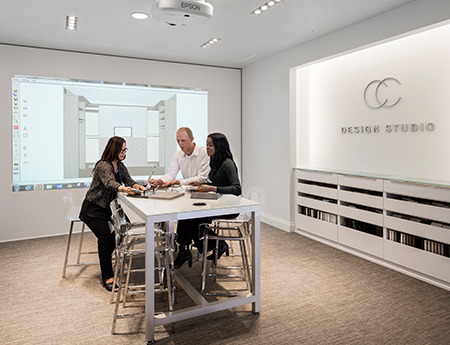 Our state-of-the-art Design Studio features our range of material, design, and hardware options, providing the perfect environment to collaborate on ideas, view 3-D renderings, and discover the best solution for your style and budget. 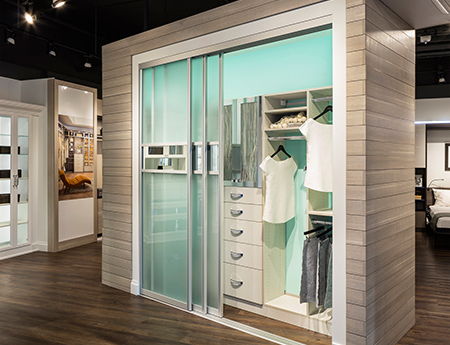 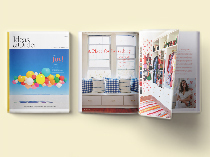 Feel swatches of our proprietary board finishes, as well as accent materials such as leather, etched glass and more. 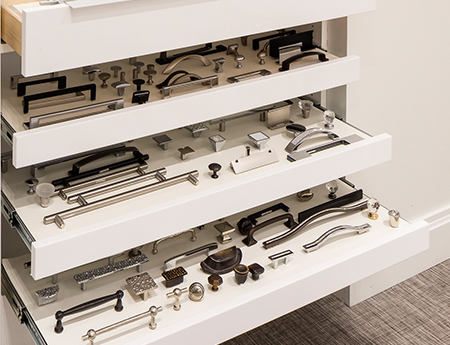 Look through the extensive selection of decorative hardware in a range of styles, and see how lighting design can dramatically enhance the aesthetic and functionality of a custom system in just about any room of the home. 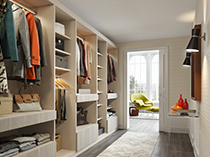 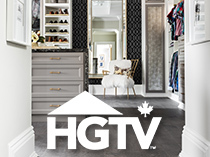 Whether you are starting to explore California Closets' custom systems for your home or are ready to begin selecting finishes and accessories, feel free to stop by the showroom nearest you. 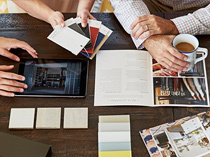 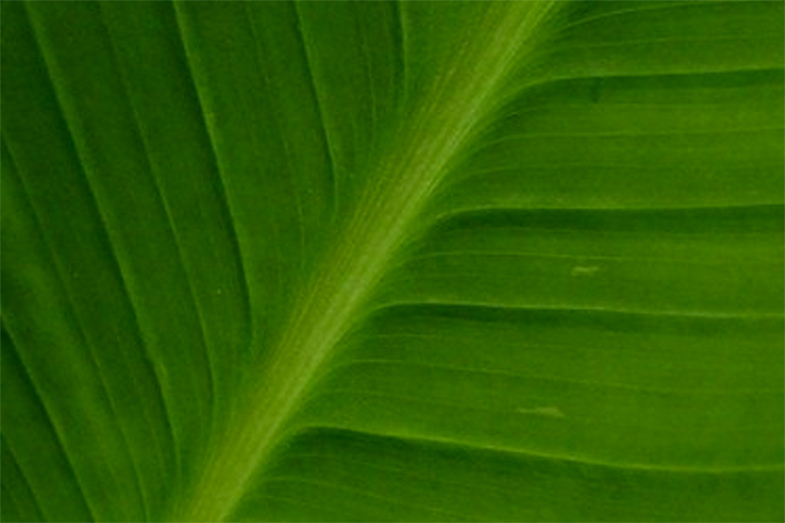 If you want to meet one-on-one with a design consultant, please call ahead and make an appointment so that we can be sure that someone is available to meet with you.